Learn and play chess with family and friends at Chess Club! No previous experience or knowledge is required. 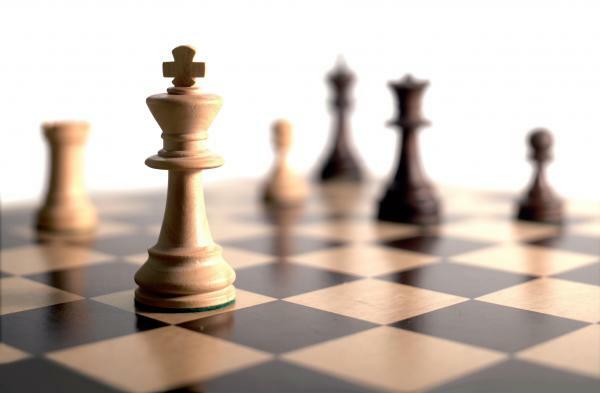 Join us each week to learn strategy and improve analytical thinking as you play chess and socialize in a low-pressure environment. This program is for all ages. Children ages 8 and under must be accompanied by a grown-up. No registration is required. Please contact Tucker for more information at tucker@clearviewlibrary.org.